Awesome home ready for you to enjoy.This home is in immaculate shape with new roof in 2017.New Windows. Wood Floors look fantastic. 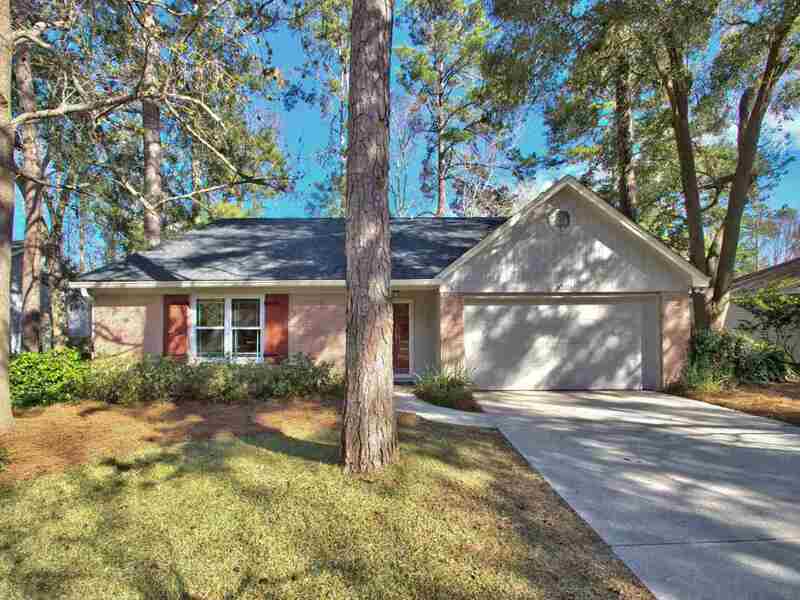 Open floor plan with large family room opening to the screen porch for entertaining. separate dining room off the eat-in kitchen. All bedrooms are good size. the homesite is perfect with mature landscaping and draping oaks to accent the property.